Support documents, installation guide, firmware updates and other useful links - For ProTalk Slimline, CityLine, SkyLine, Baudisch door entry systems and Door Locking components. 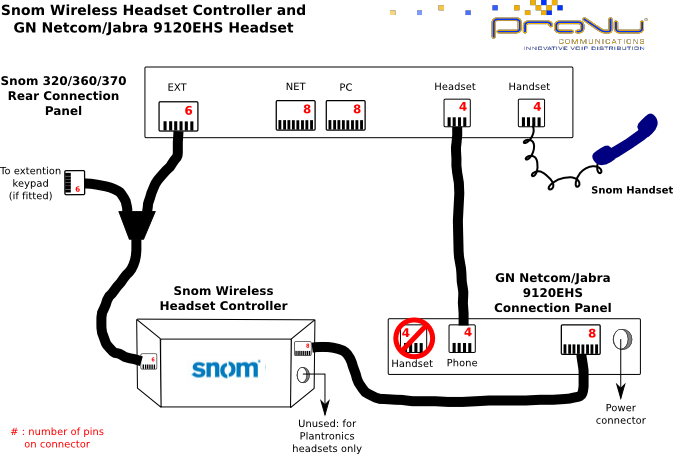 Most Snom problems are solved by checking that you have a reasonable Firmware version, and by checking the manuals and FAQs available here. Snom LDAP support - Accessing an Active Directory or OpenLDAP server from a Snom phone to implement a central phone directory. Siemens Gigaset IP DECT phone FAQ. S450IP September 2007 new features manual. You may need to upgrade your firmware to get these new features. 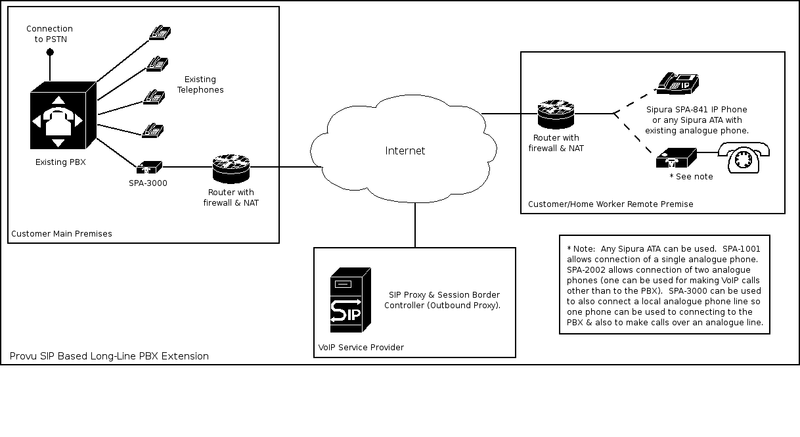 Most Linksys ATA or phone problems are easily solved by reference to the user manual, our FAQ and the self help guides. Linksys ATA Admin Manual - Available on request to service provider and reseller customers only, please contact ProVu. Sipura/Linksys Provisioning Manual - available on request to service providers and resellers only, please contact ProVu. Intertex IX66+ And IX67 VoIP Access Devices.